London Fashion Week is many things; it’s a chance for fashion buyers to get a forward look at what’s hot next season, it’s an opportunity for designers to exhibit their collections in the most artistic forms, it’s for Insta-famous models such as Karlie Kloss, Kendall Jenner, Jourdan Dunn and Gigi Hadid to bag the best runway jobs, and it’s for hair and makeup artists to finally get a chance to work backstage with some of the industry’s most prestigious brands. 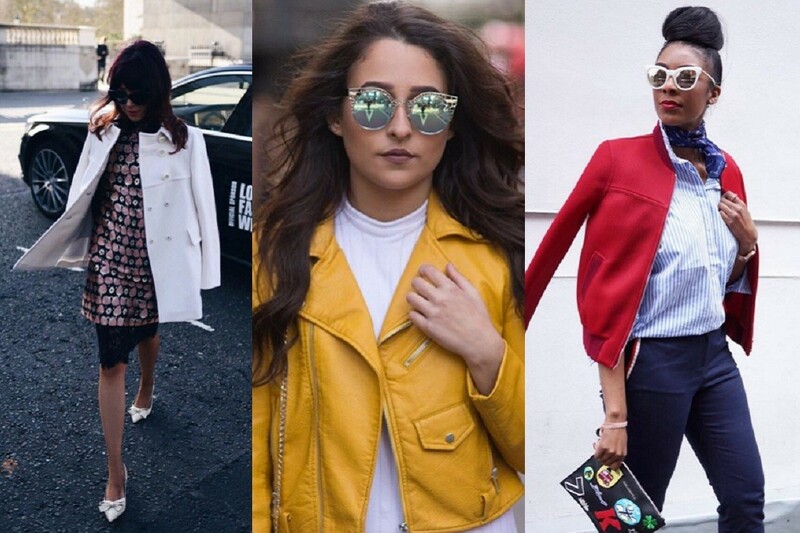 In more recent years though, London Fashion Week has also become a platform for fashion bloggers and fashion influencers from all over the country to come together and wear their coolest, chicest, and most stylish wardrobe pieces…..just incase they get snapped! If you’ve ever been to London Fashion Week, you’ll know that you don’t need to be attending a catwalk show to experience the fashion buzz. Because the real show usually happens outside the venue, and whether you love it or loathe it, there’s simply no denying that the street style is incredible. This look is right on trend, mixing together the mirrored lenses look with a cat eye frame design – teamed with a brightly coloured jacket, these mirrored sunglasses really make the outfit pop. 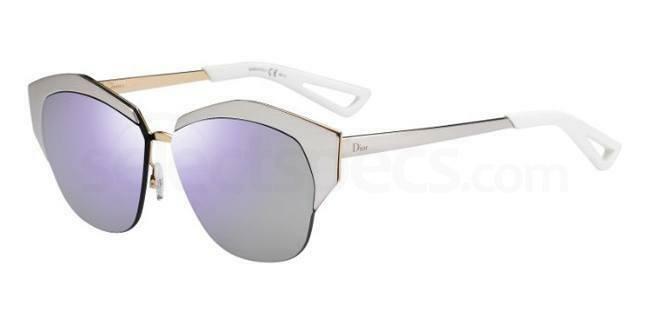 If you love these blogger approved sunnies, try our Dior DIORMIRRORED designer sunglasses, which come available in 5 gorgeous colours. The gorgeous Olivia Palermo was snapped at London Fashion Week wearing a fabulous faux fur number with some retro look jeans. Choosing cool toned grey and muted colours, Olivia got this look perfectly on point; an elegant rendition of the mirrored sunglasses look, finished off with a pop of shiny colour from her Ray Bans. 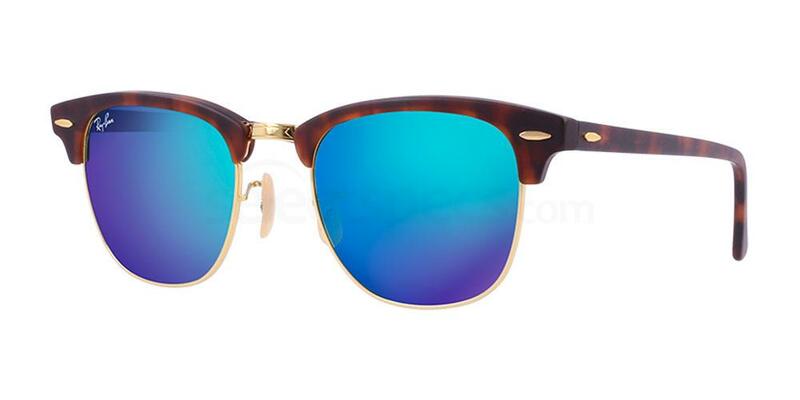 If you’re a fan of Ray Bans too, get the Olivia Palermo look with these RB3016 Clubmaster Flash Lenses sunglasses. This fabulous LFW attendee has gone for the 70s boho look and completed her ensemble with the perfect John Lennon inspired round sunglasses featuring on-trend mirrored lenses. 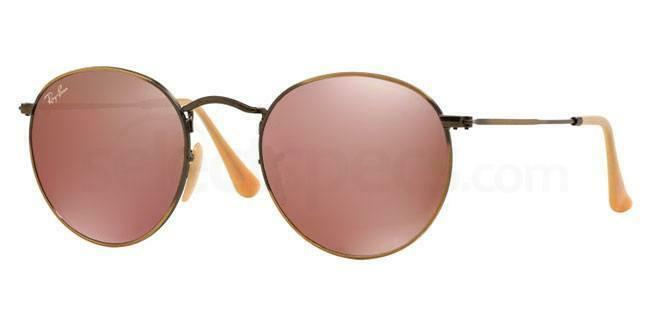 We love her hippie vibe and you can get the exact look with these Ray-Ban RB3447 sunglasses, available in 4 lens colours! 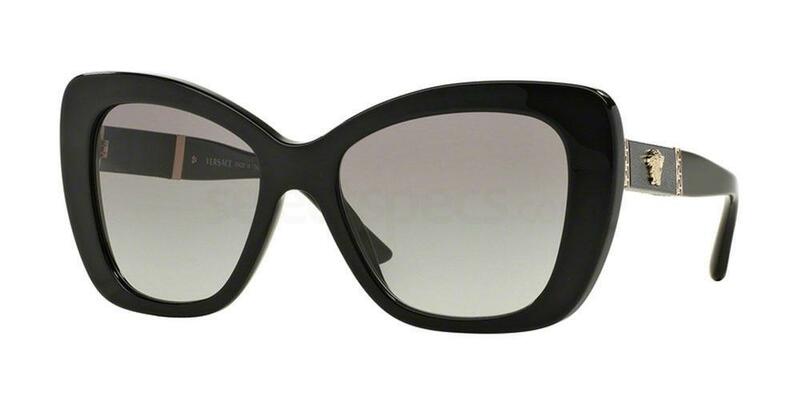 You can’t go wrong with a pair of cateye sunglasses. They are the perfect way of adding depth and drama to a simple outfit, like this plain white jumper. 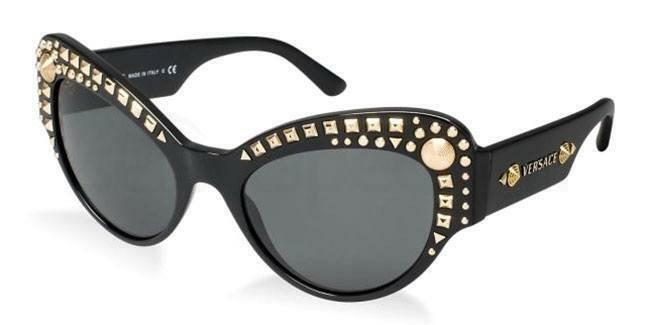 And a few embellishments never hurt so get cateye glam with these amazingly chic Versace VE4269 sunglasses with studded detailing. For extra retro points, style some white cat eye sunglasses with a brightly coloured jacket. This outfit is totally chic and Parisian, whilst having a fun 60s vibe. 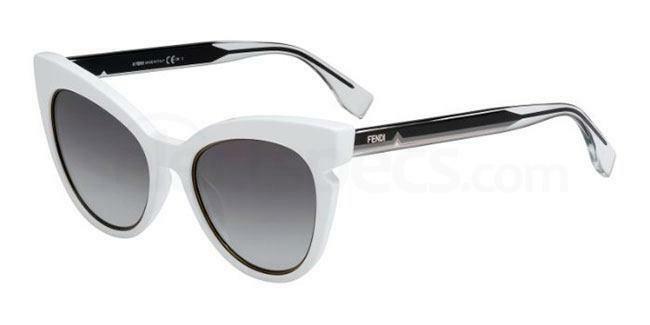 Get the look and team red and blue fabrics with these Fendi FF 0132/S sunglasses. 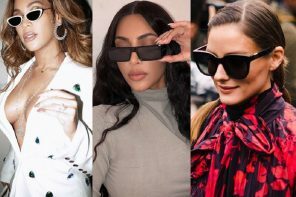 A pair of glamorous all-black sunnies can transform any outfit and works with every style, every trend and every occasion. We just love this shot of the gorgeous blogger Lorna Luxe rocking her movie star style. Copy her sunglasses with the show-stopping oversized Versace VE4305Q shades, available to buy now. 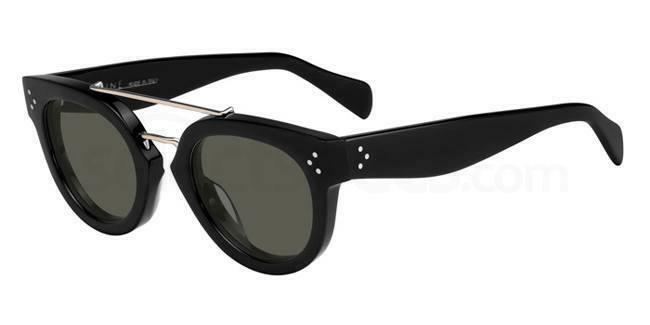 To add an on-trend sports luxe edge to glam black sunglasses, choose a design which features a top bar. 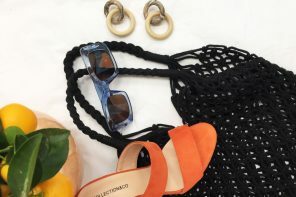 This captured street style ensemble is the perfect marriage of casual and glam, which is an ideal look if you don’t like fashion blogger outfits that are too OTT. This toned down style is suitable for every kind of occasion and you can achieve it too with these Celine CL 41043/S sunglasses from Select Specs. 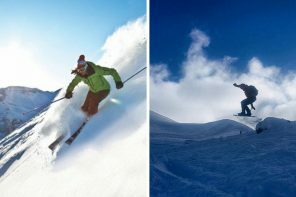 Next articleSavannah Budget Glasses at SelectSpecs: Tried & Tested by Our Customers!